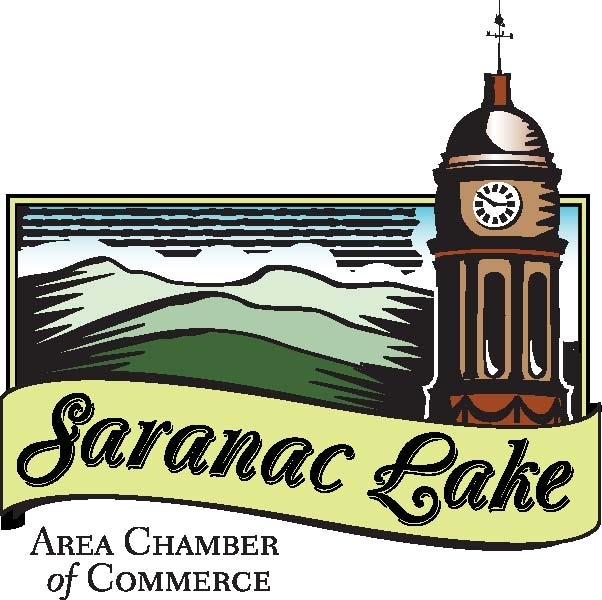 SARANAC LAKE — The Saranac Lake Area Chamber of Commerce (SLACC) Board of Directors has approved plans for the expansion of Welcome Center hours this summer in Saranac Lake. The Welcome Center, located in the Harrietstown Town Hall at 39 Main Street, Saranac Lake, serves visitors, business travelers and Saranac Lake area residents and businesses looking for information about events, tourist attractions, restaurants and lodging. The Welcome Center will help drive continued growth in tourism, Relyea said. In 2016, tourism generated $146.4 million in business for the region, according to the Regional Office of Sustainable Tourism (ROOST) Leisure Travel Study released in August 2017. The Welcome Center is funded in part by ROOST and the town of Harrietstown. “In addition to supporting continued economic growth, the Welcome Center aligns with the downtown revitalization efforts brought forth by the Local Development Corporation to provide our community with a vibrant downtown business district,” Relyea added. The Welcome Center will be operated by existing paid Chamber staff and volunteers. Memorial Day weekend through Labor Day weekend the Welcome Center will maintain hours of 9 a.m. to 4 p.m., Monday through Sunday, with additional hours as needed to support local events, holidays and times of high travel volume. From Labor Day through Memorial Day, the Welcome Center will maintain hours of 9 a.m. to 4 p.m. Monday through Saturday, closed on Sundays with additional hours as needed.